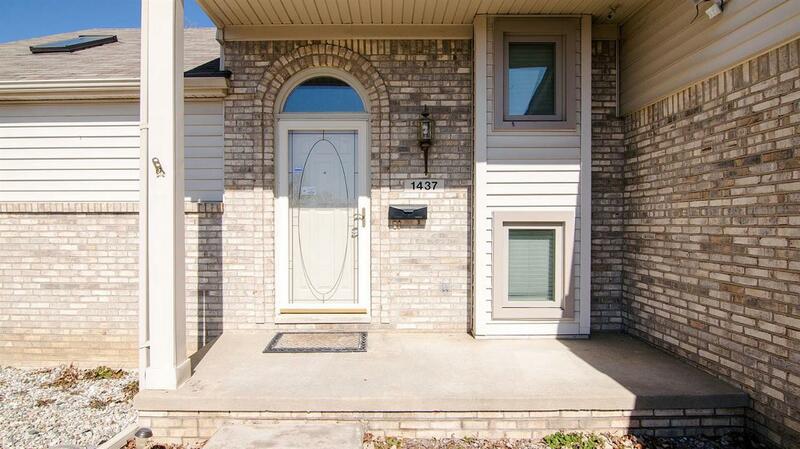 Great location to get places while living in a walkable sub with association lake and just a touch of country. Nature areas on 2-sides. Living room with vaulted ceiling & floor to ceiling brick gas fireplace and 6' x 7'new Andersen picture window that overlooks nature area. Other windows replaced also. Main level master with 4-piece bath including spa tub. 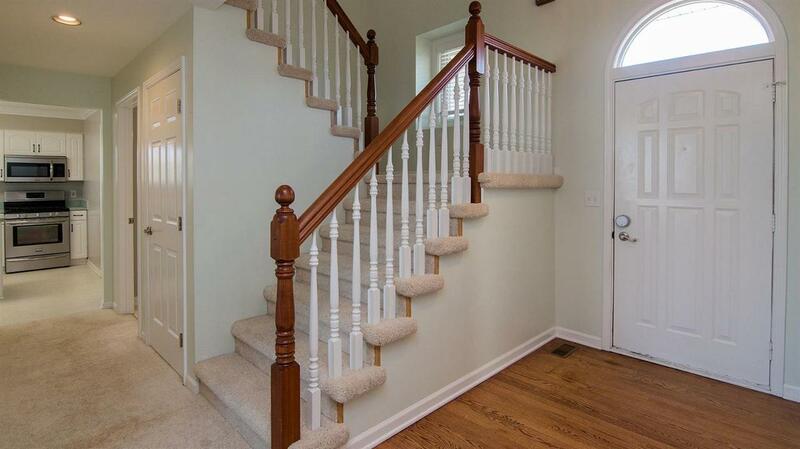 Upstairs has 2-bedrooms, bath and catwalk overlooking living and foyer. 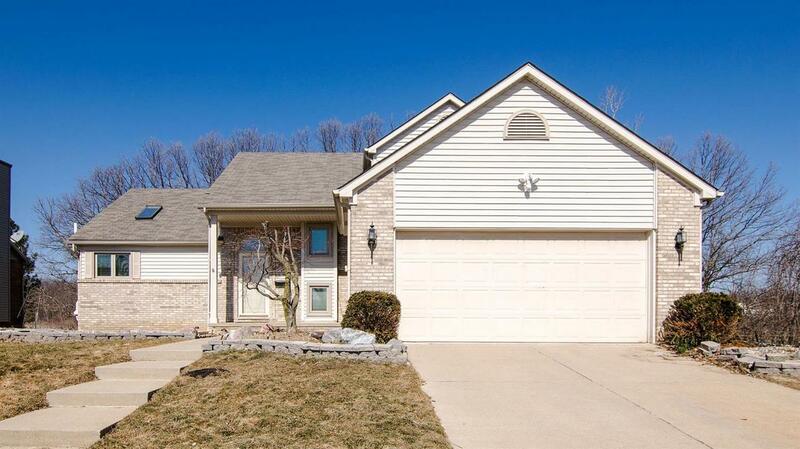 Kitchen has work island, eating bar, plenty of cabinets and newer stainless steel appliances. Large, private wrap around deck facing the morning sun. More finished living space in the basement. Furnace & central air replaced in 2017. You're going to love it! $4,900 credit allowance for flooring.